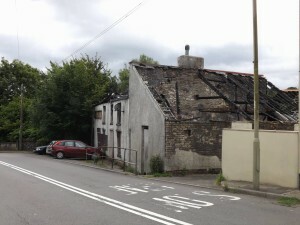 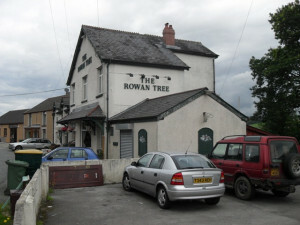 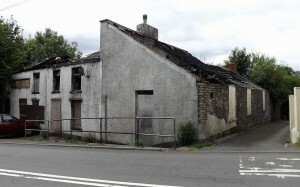 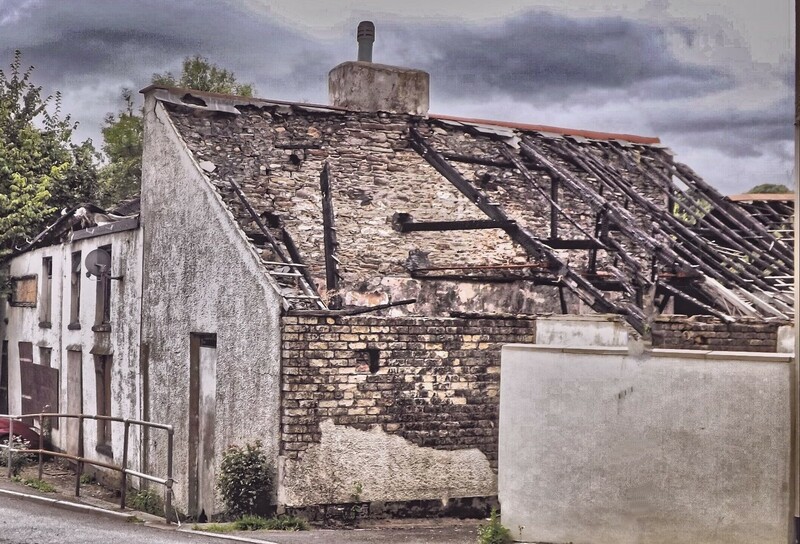 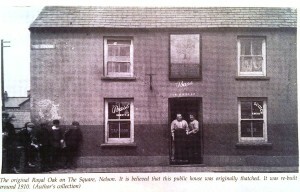 Only one public house remains in the village, there used to be at least five. 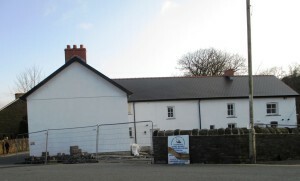 2013 and closed again and being re built. 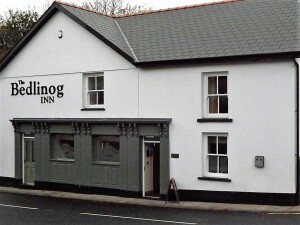 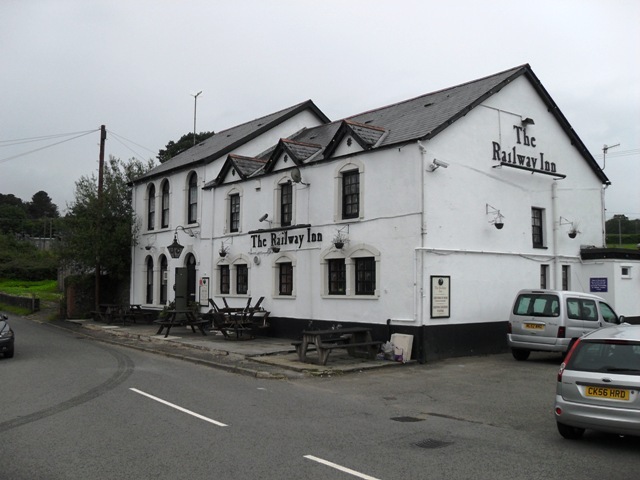 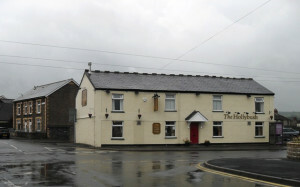 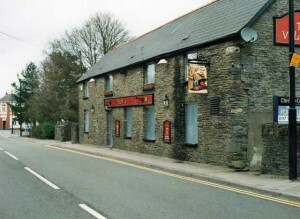 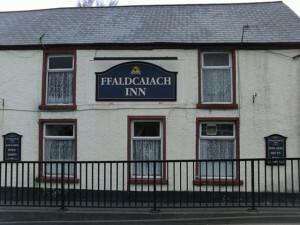 The highest pub in Bedlinog, the Railway. 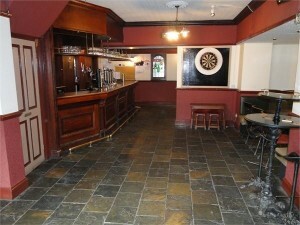 If anyone knows of any that I have missed please let us know. 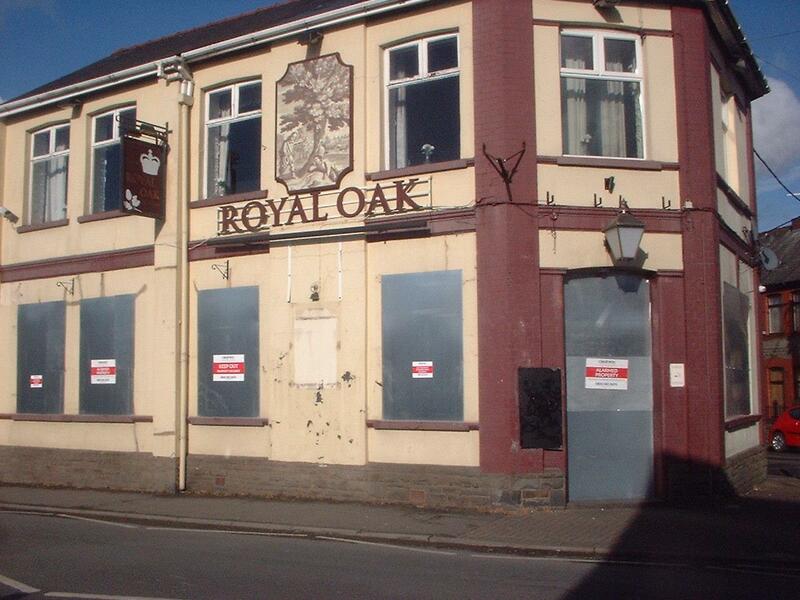 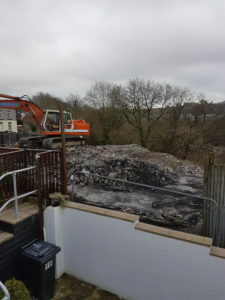 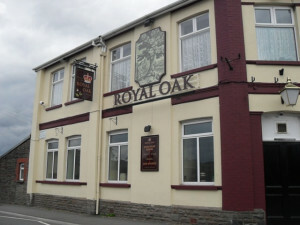 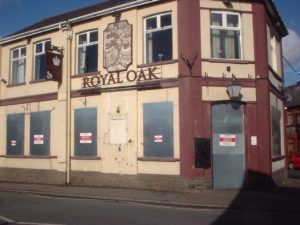 Above we see the Royal Oak February 2019 is it the end? 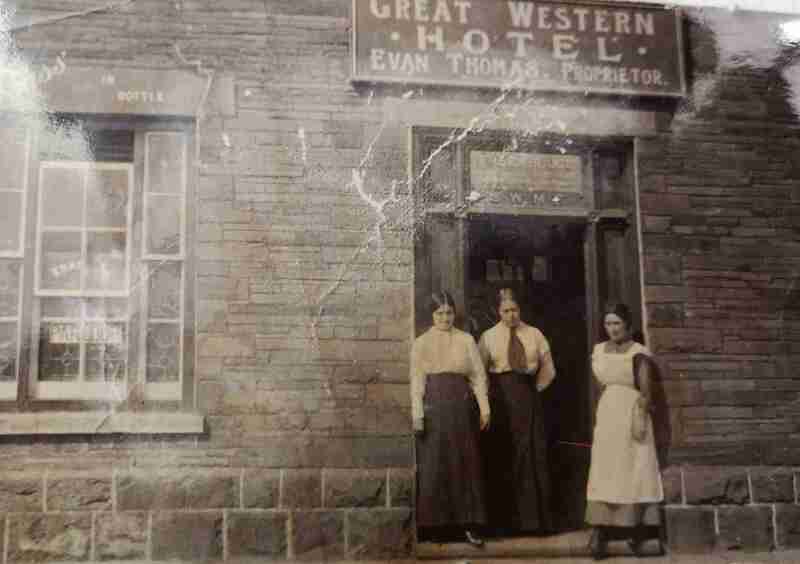 There is only one public house in Edwardsville, The Great Western Hotel. It is sited on the former entrance to the Quakers Yard railway station. 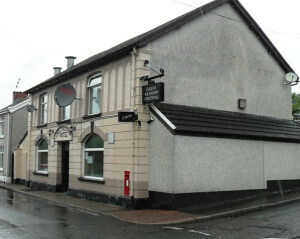 Mike is the current landlord. 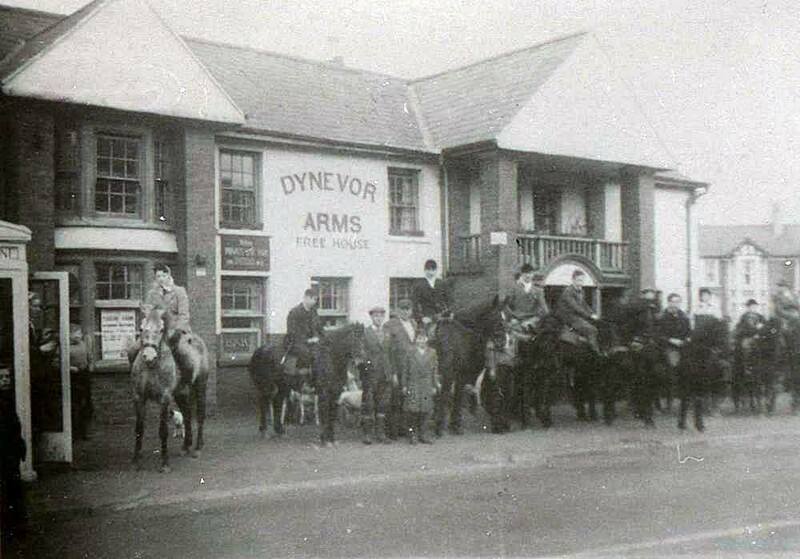 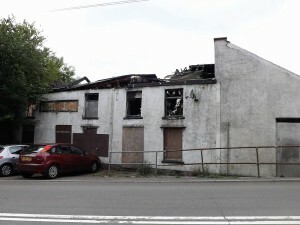 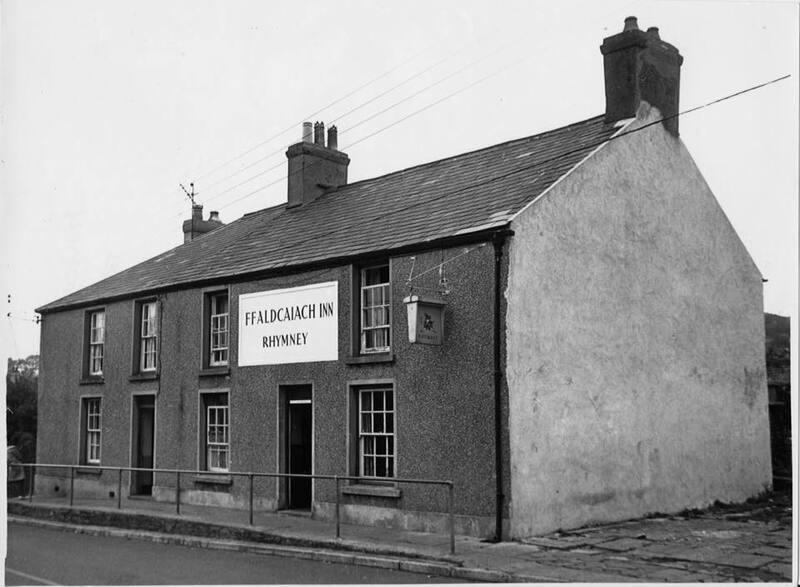 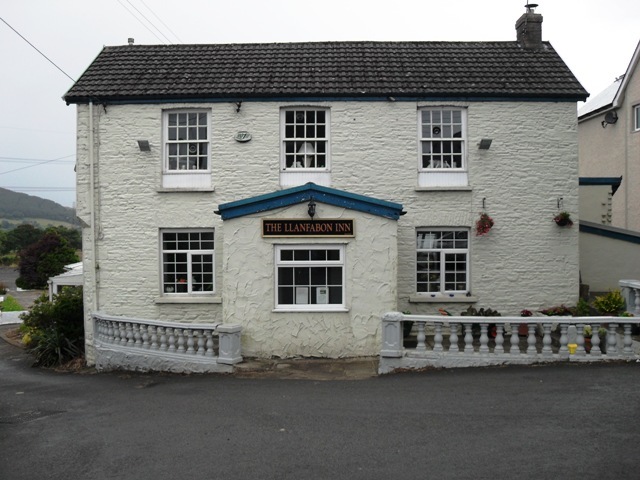 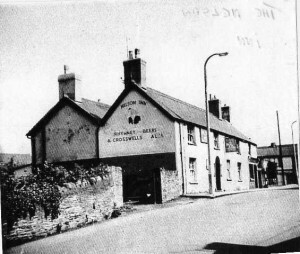 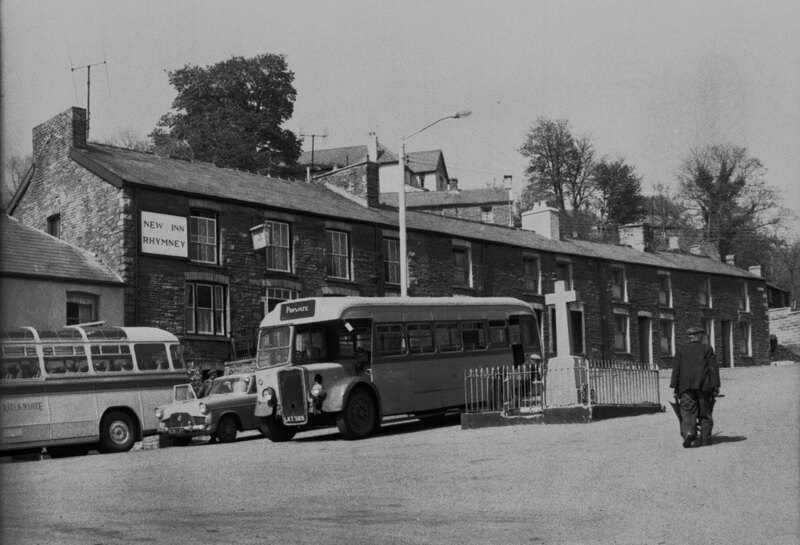 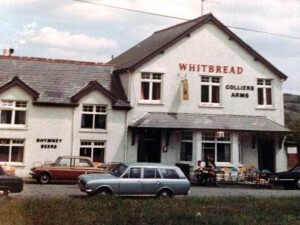 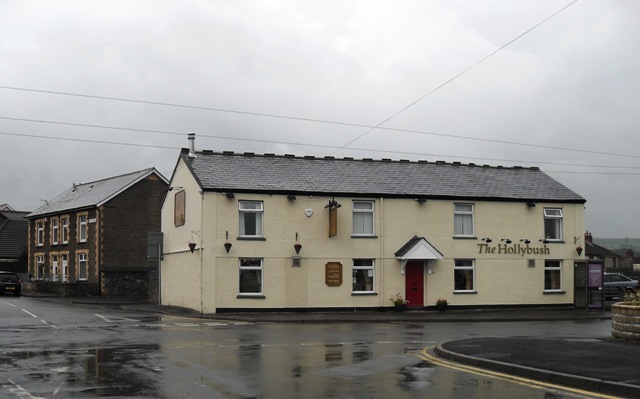 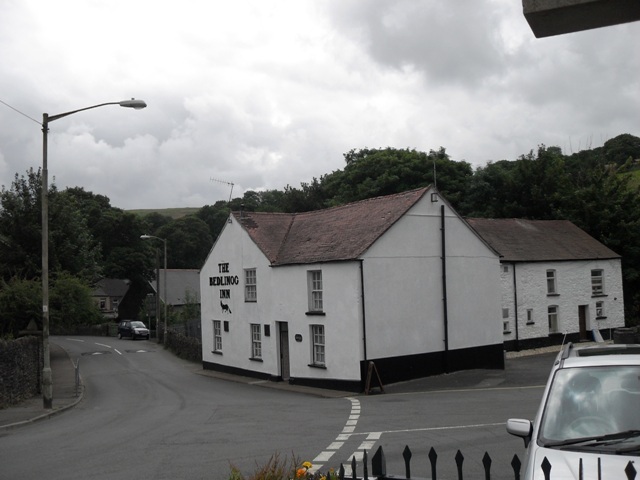 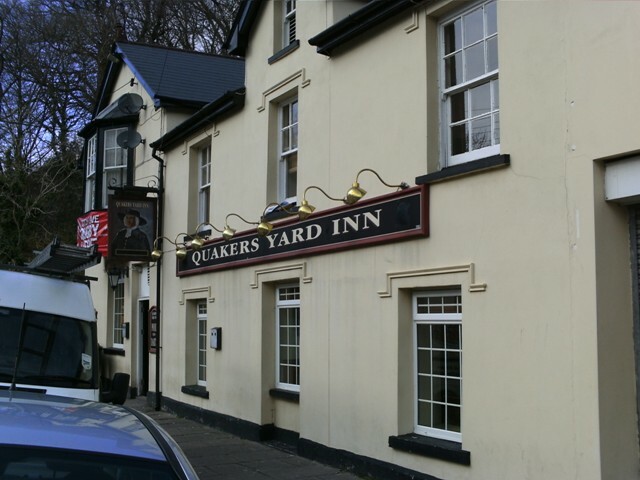 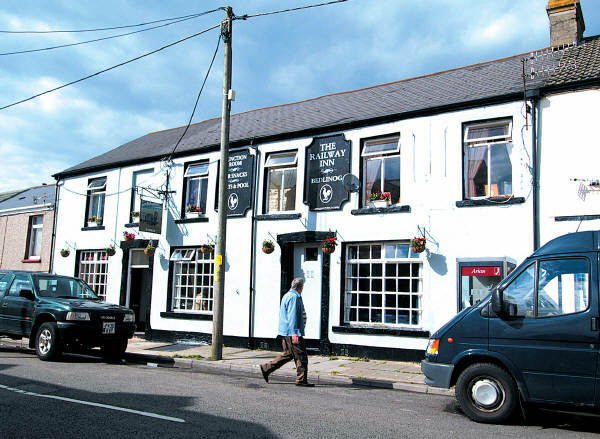 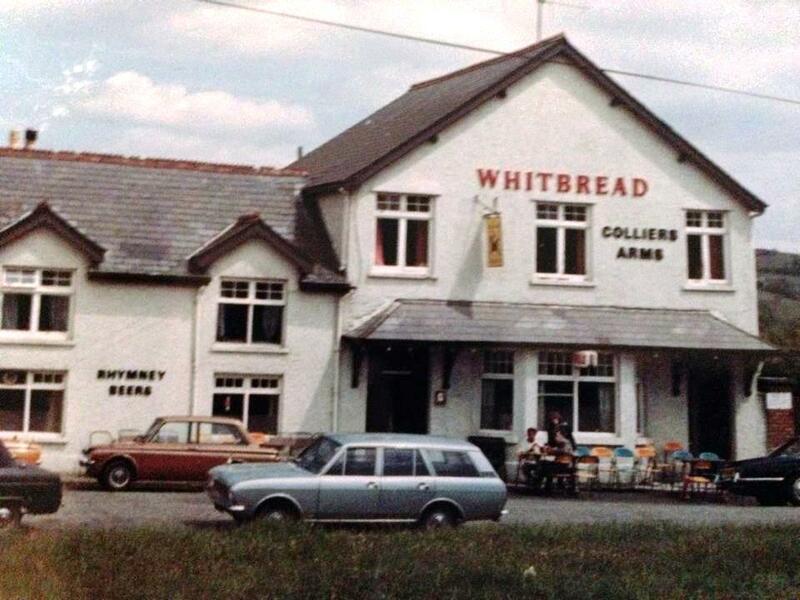 There have been at least five public houses in Quakers Yard, The Carpenter Arms, near Fiddlers Elbow, The White Hart, The Victoria Inn are no longer in business but the village still has two public houses, the Quakers Yard Inn and the Glantaf Inn. 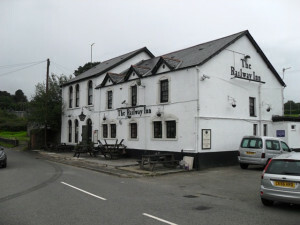 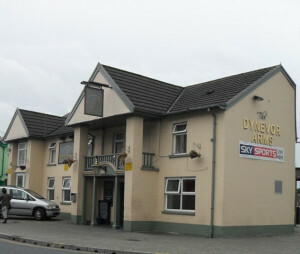 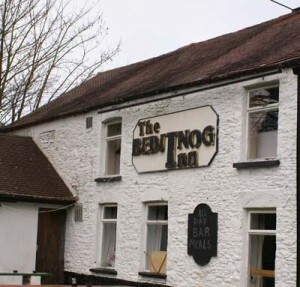 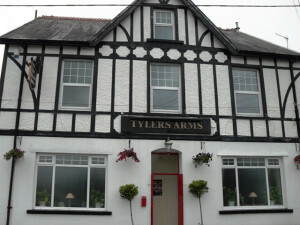 Currently closed but under new ownership and there are plans to re open the pub. 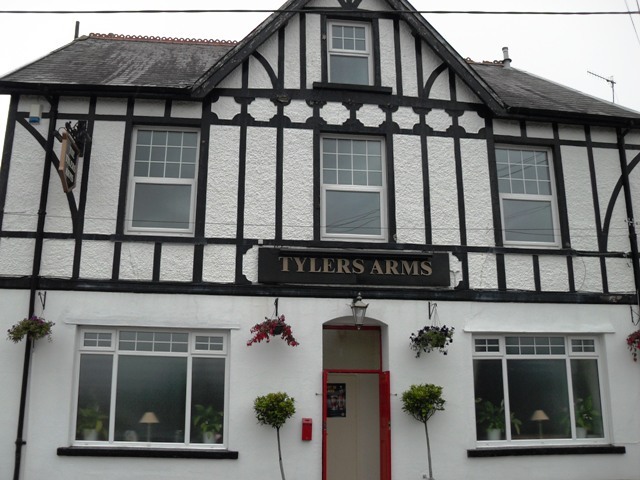 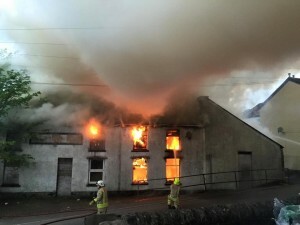 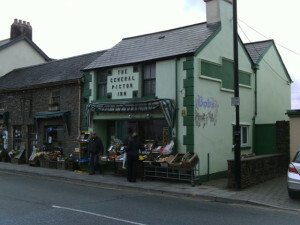 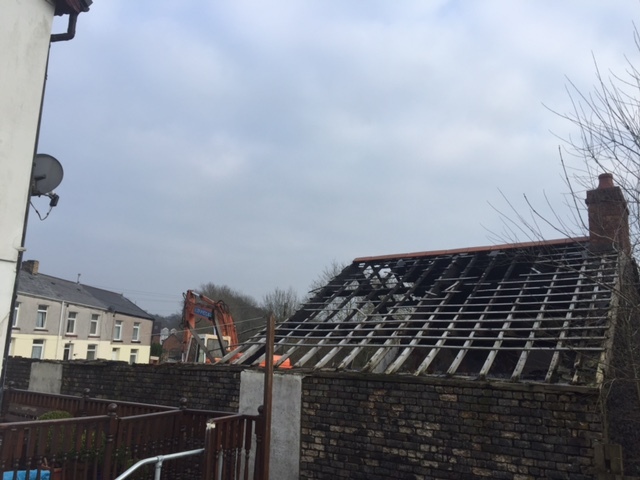 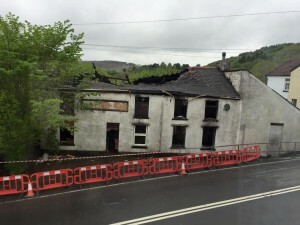 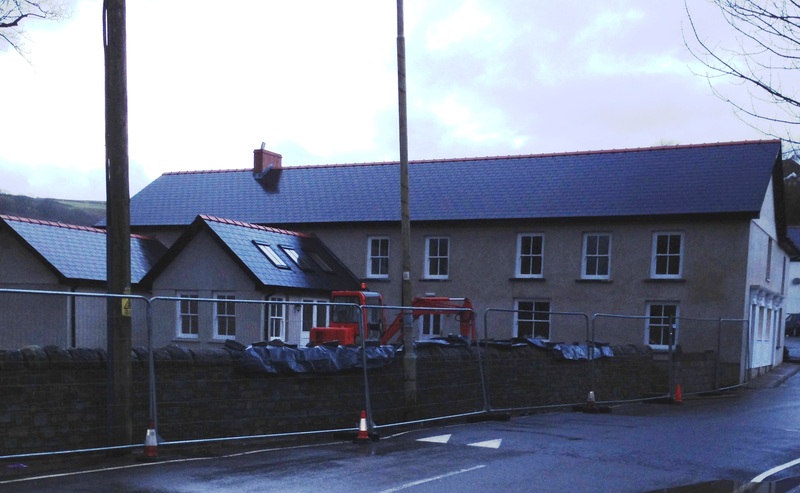 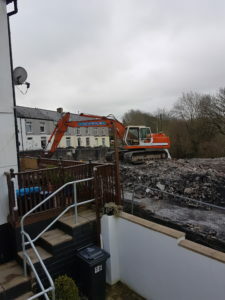 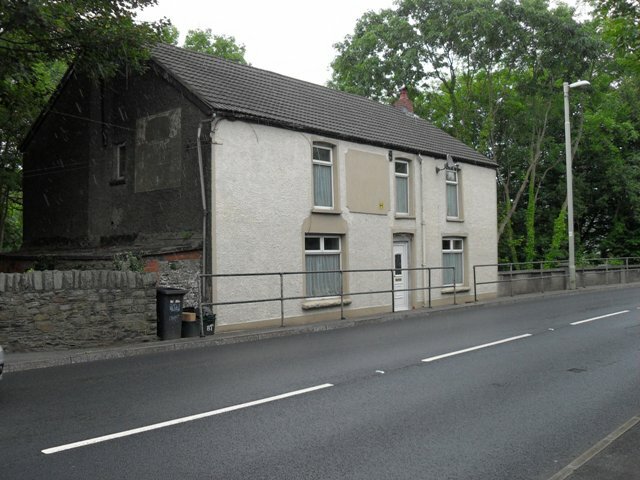 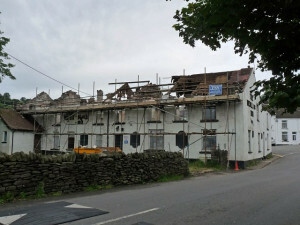 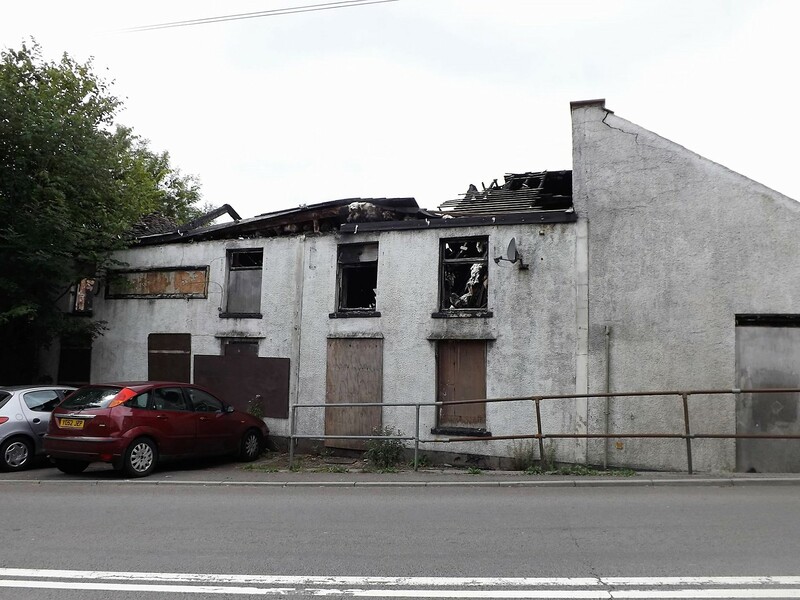 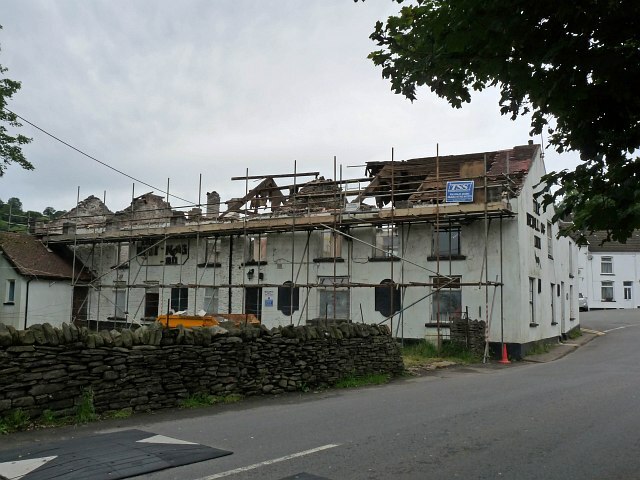 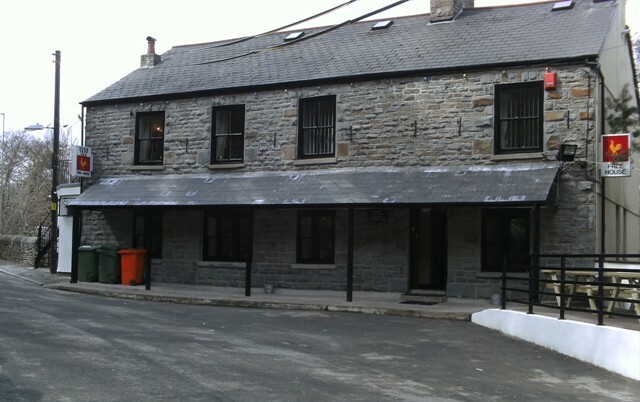 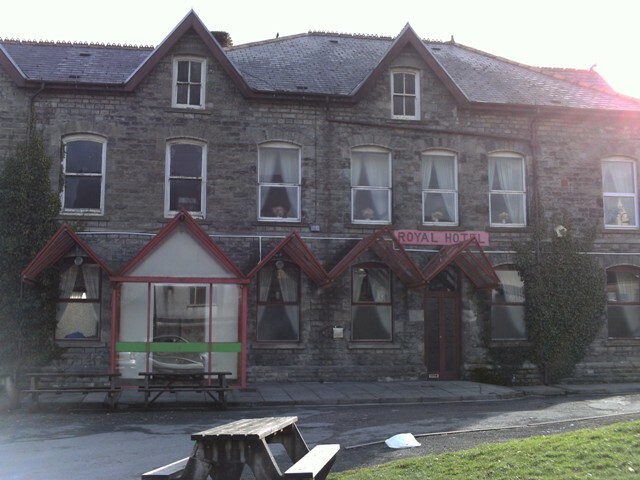 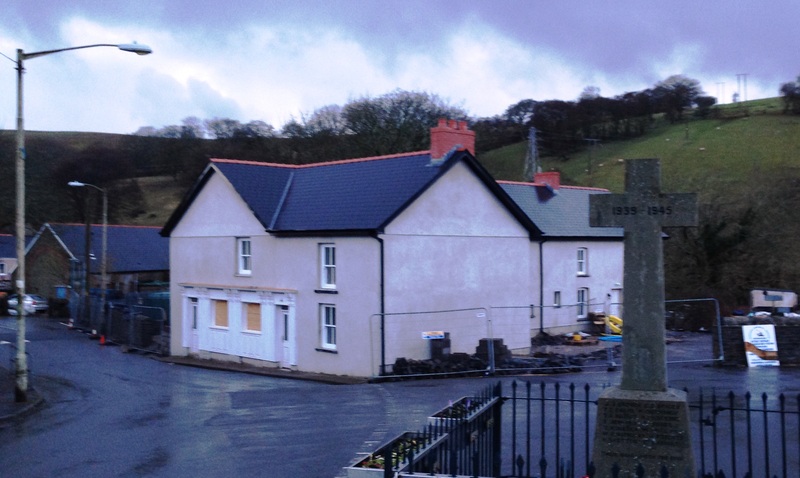 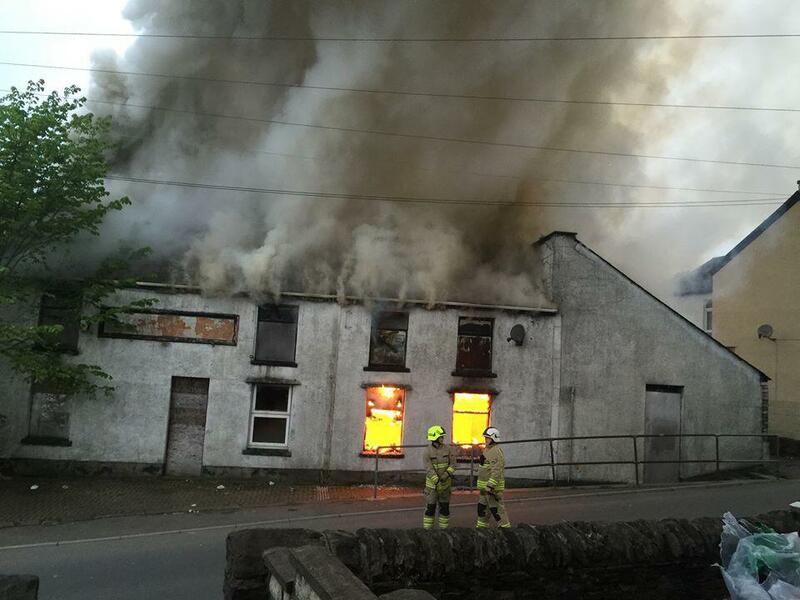 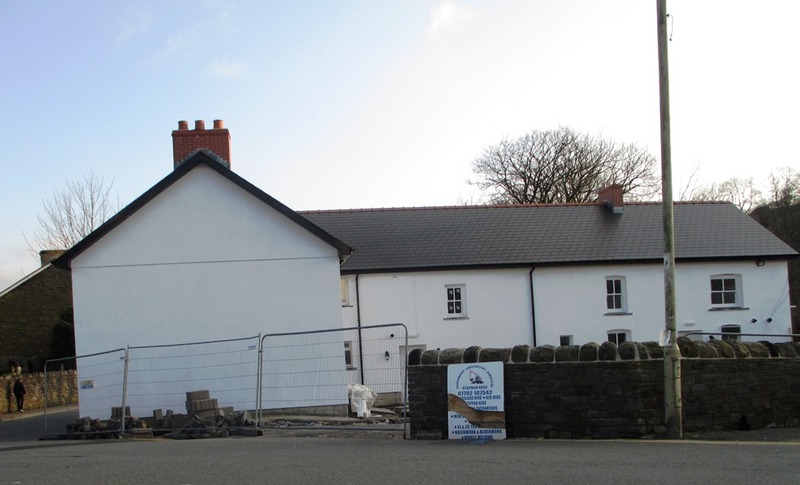 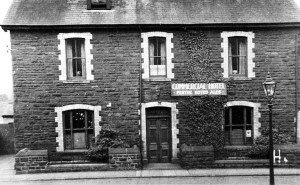 There was a problem when plans were first submitted for a new Hotel for Treharris. 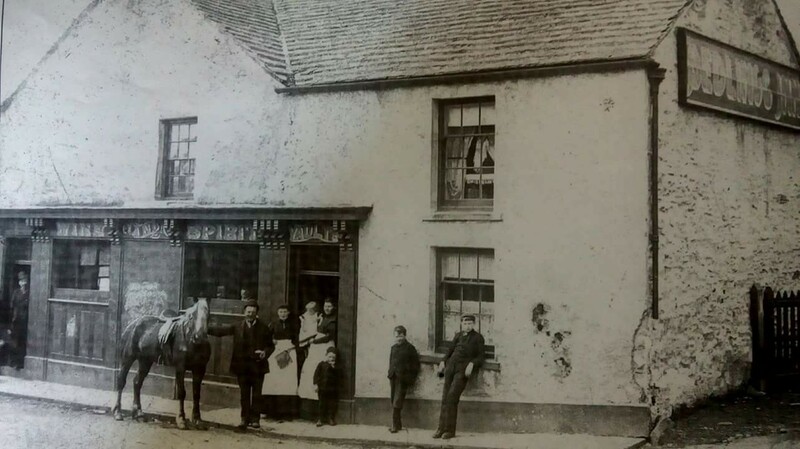 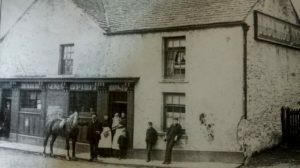 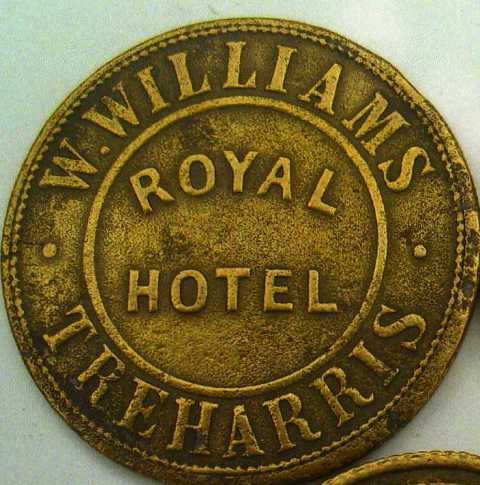 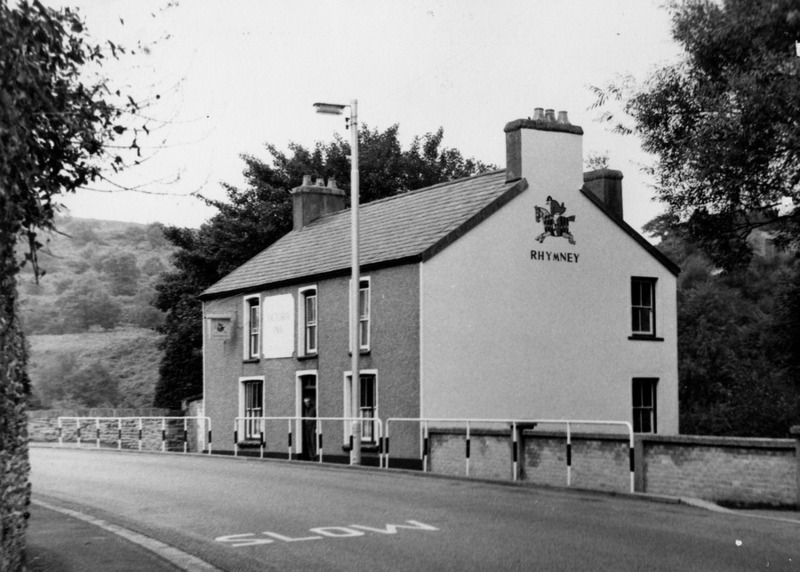 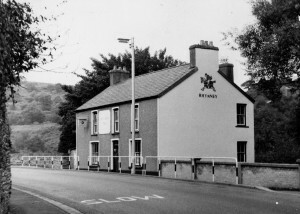 During September 1890, The Treharris total abstinence society had met to seek ways to oppose the licence of a new Hotel at Pantanas, to be named the Royal Hotel. 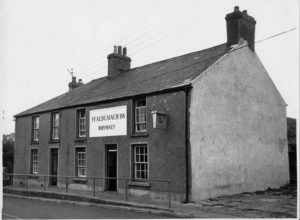 They were getting a petition drawn up and were seeking assistance from Navigation Colliery Company. 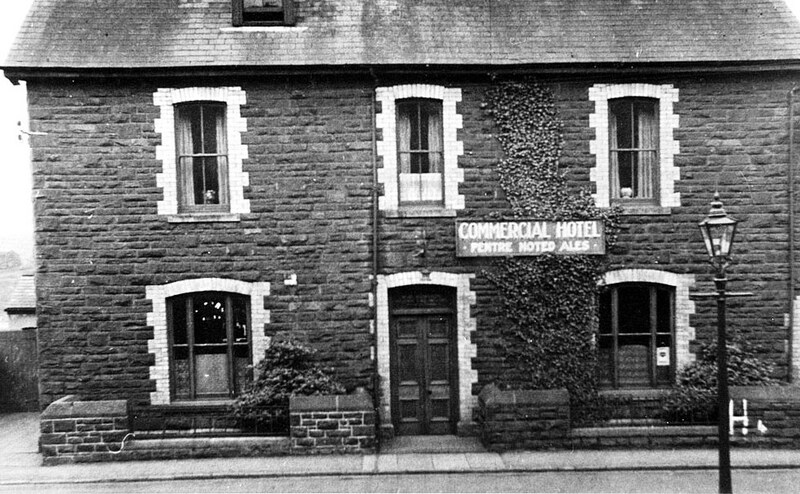 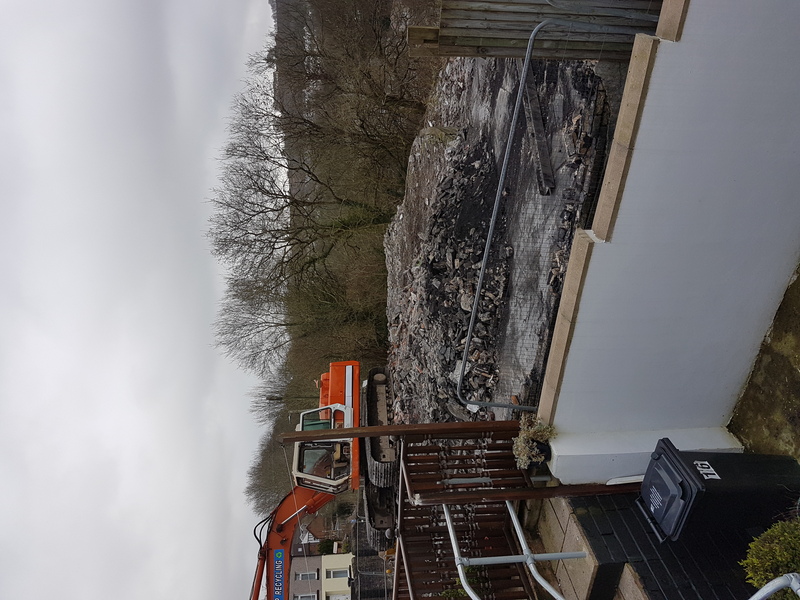 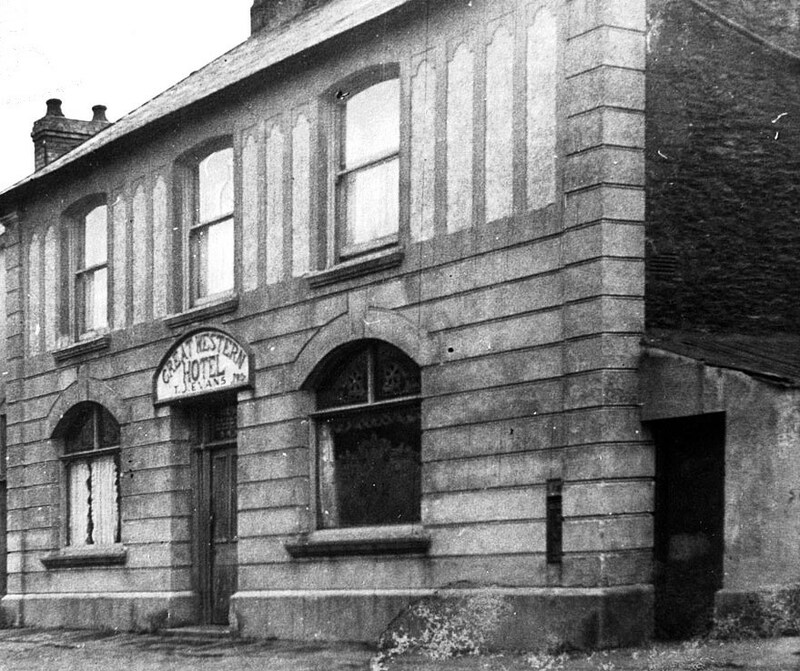 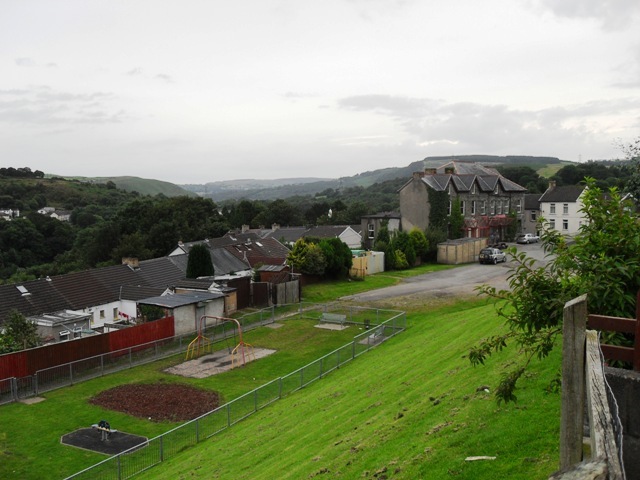 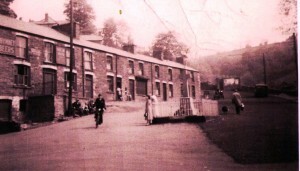 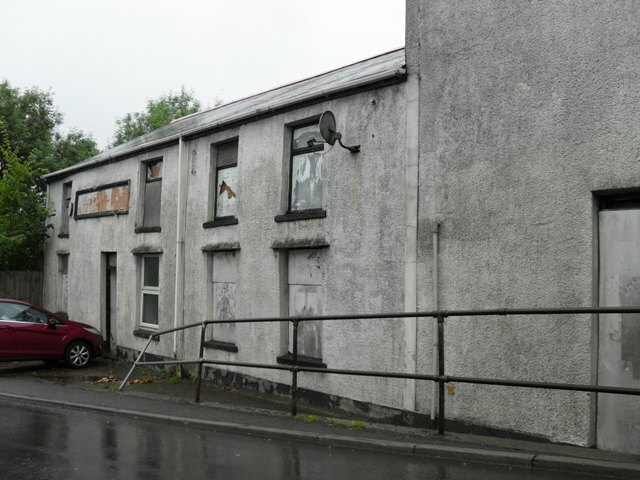 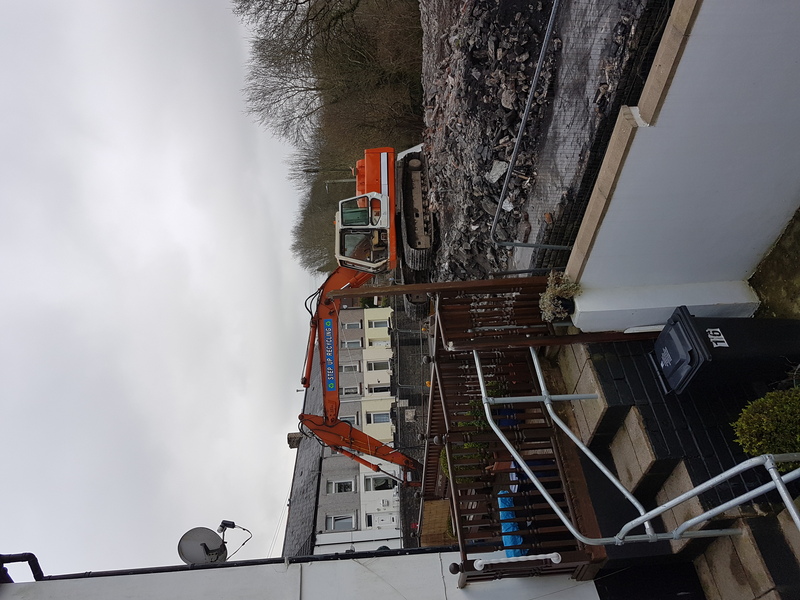 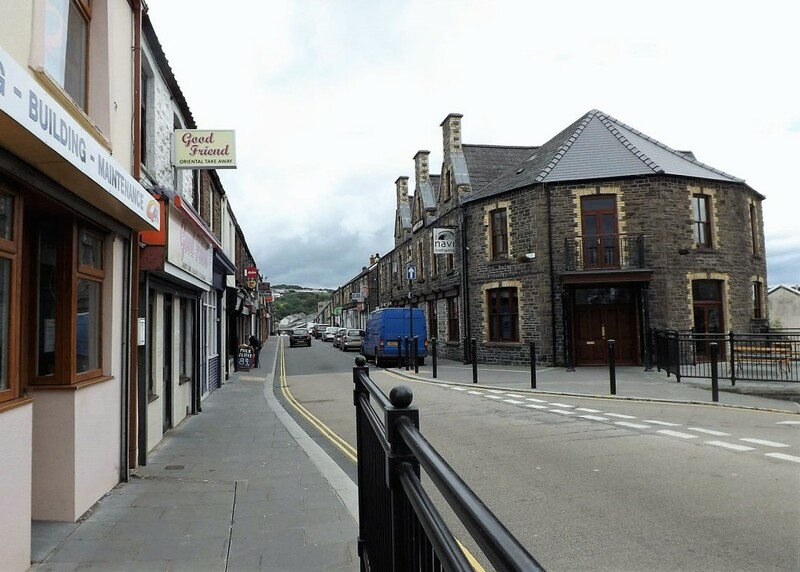 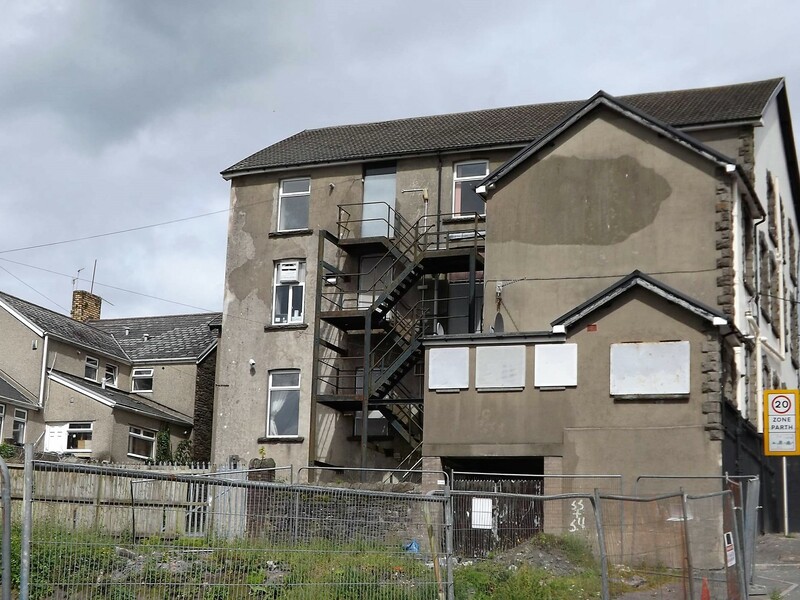 Charles Kensole of Aberdare, applied for a provisional licence for a new hotel to be built on the Pantanas estate for Mr D Jones of the George Brewery, Aberdare. 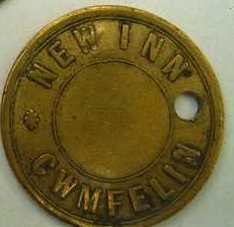 Mr J Plews, Inhabitants, A. P. James Navigation Colliery Company. The hotel is planned to be sited adjacent to the new passenger station, cost approximately £2,500. Architect Mr Roderick. 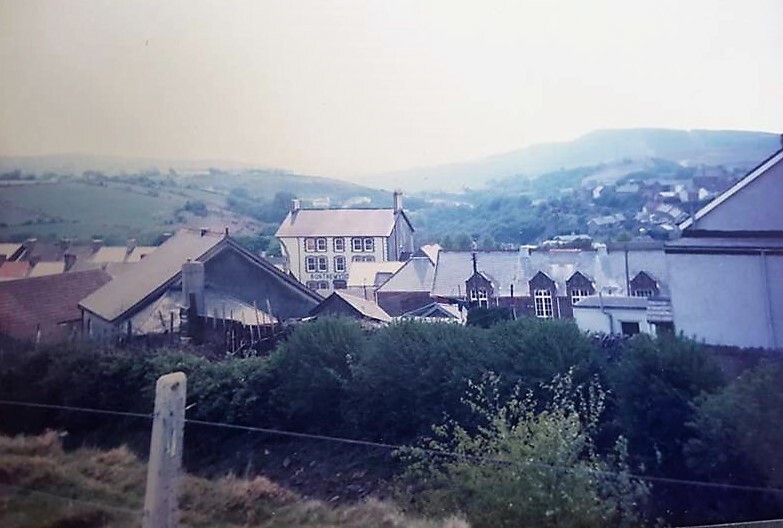 The argument is that there are 613 houses at Treharris with another 26 in course of erection, with 6 persons per house average Population is 3,678. Sergeant Cook of the police force believed that a new hotel would be an advantage, it would reduce the crowded state of the other public houses, especially on a Friday and Saturday night, it would also render proper surveillance over them. 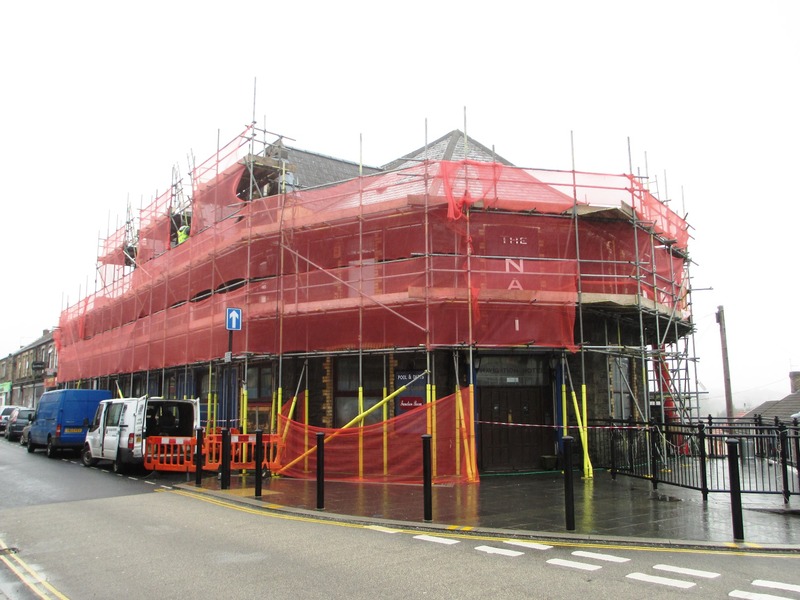 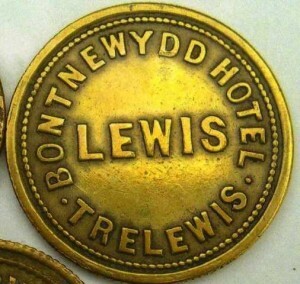 A couple of years later a new application was successful, it was argued that there was not enough Hotel accommodation available for travelors to the Town…the new building would now cost in the region of £3,200. Work then commenced on the new building and In the Kelly’s Directory for 1895, it shows a record of a Mr Wyndham Williams, landlord of the Royal Hotel, Pantannas. 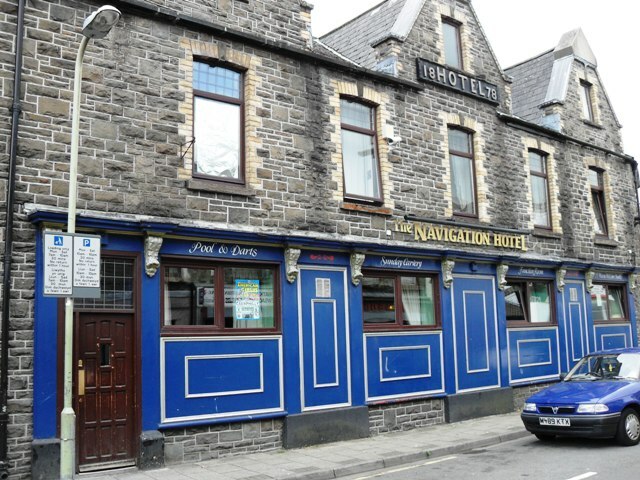 The Navigation Hotel is the public house that everyone associates with the town, it is on the main square and was opened in 1878. 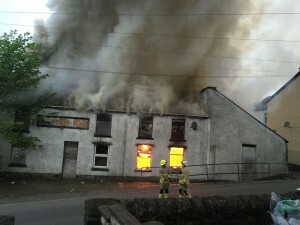 Once the blaze was put out. 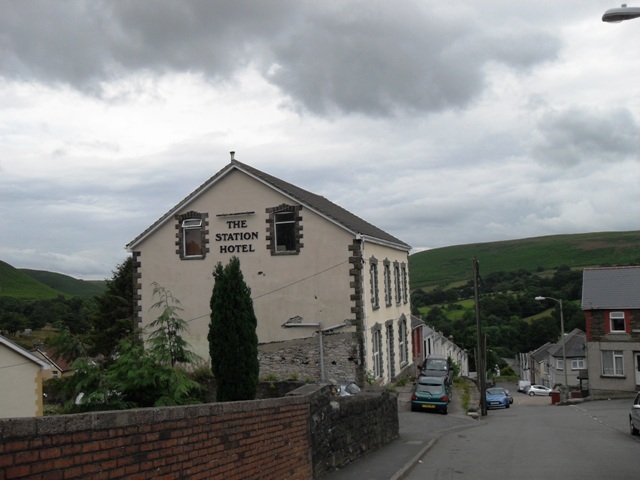 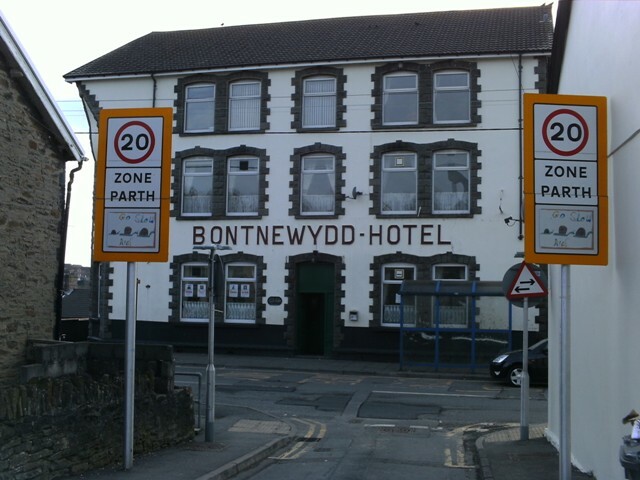 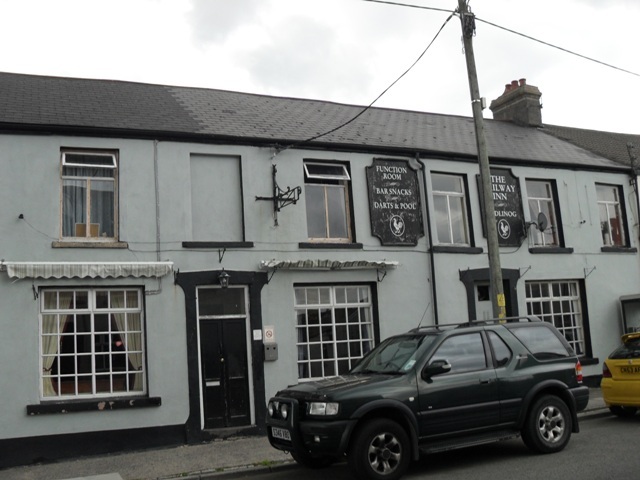 I have traced the Bontnewydd Hotel to the 1901 census,the landlord then was a Mister Lewis Lewis aged 34 and his wife Mary (35). 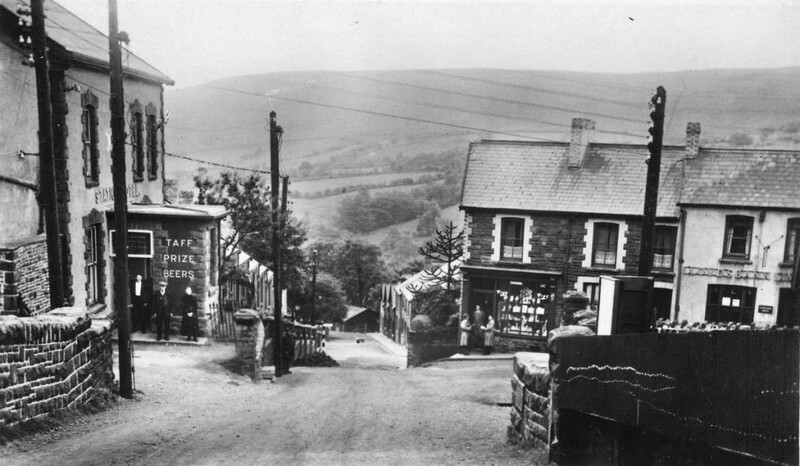 They had two children William aged 12 and Gwen aged 10, the family originated from Gelligaer. They employed two servants at this time, Mary Bray aged 15, house domestic and Sarah Morgan aged 19, Cook and domestic servant. 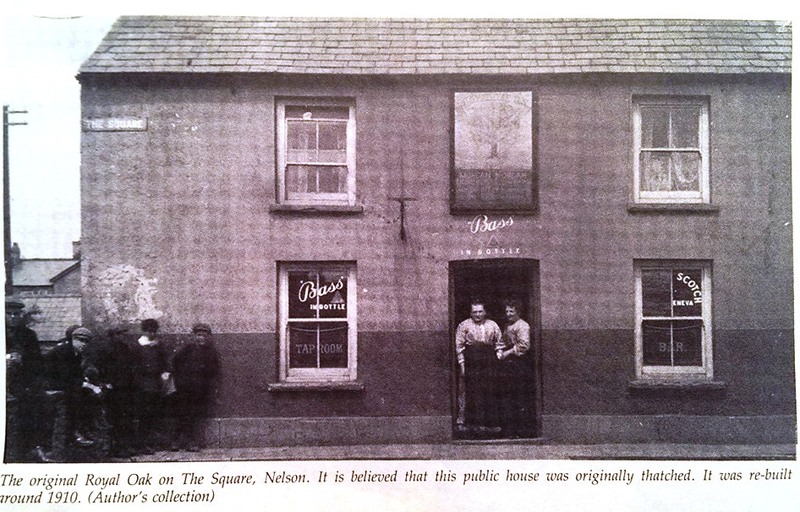 The Chapman family were one of the first land lords. 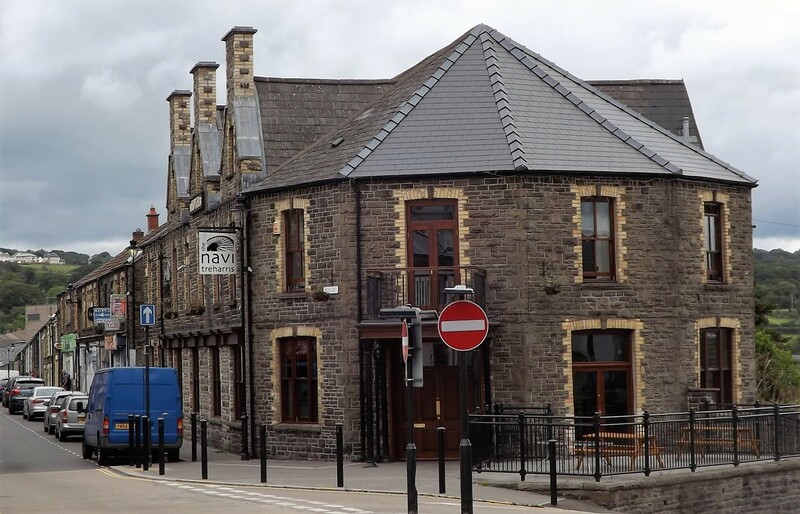 It has seen a few changes over the years and the first floor was made into a function room in the 1980’s at the same time the bar was knocked through to the back lounge and changed into a lounge, another back room became the new bar. 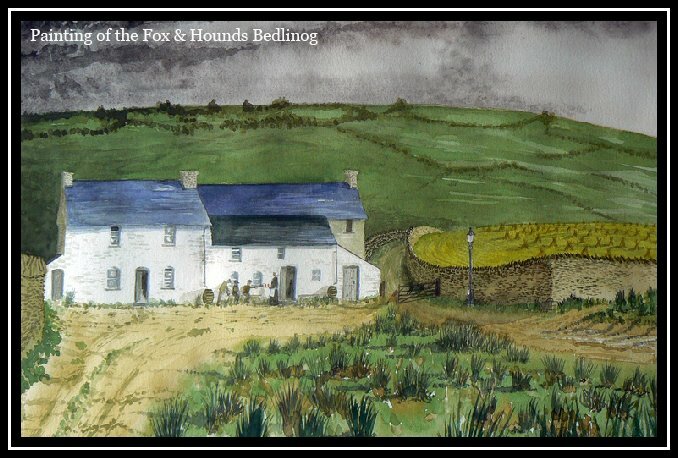 The name refers to an ancient animal pound in the direction of the river Caiach. 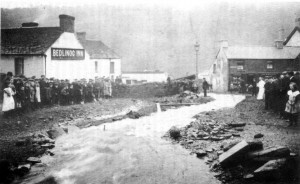 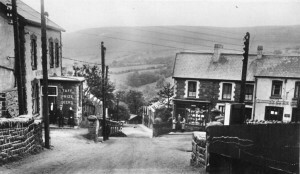 The river formed part of a boundary within the lordship of Senghenydd in Norman times. 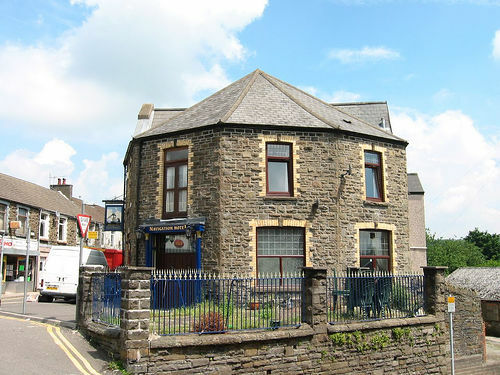 The current landlords are Nigel and Becky O’ Connor (1999- present) Other landlords have included Terry Davies(1995) Dennis and Molly Barwood (1975) and Mr W Bennett (1935). 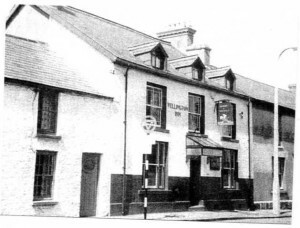 I have traced the pub back to 1861 census, it is not on the 1851 census.